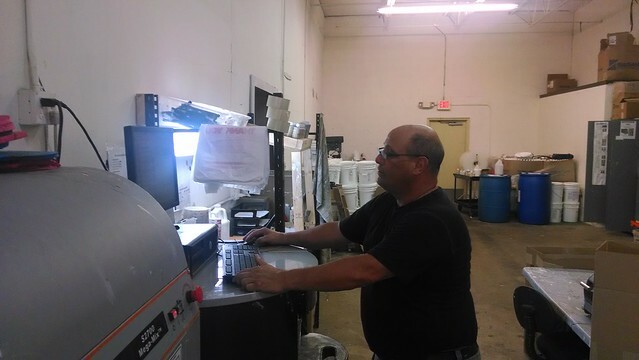 Mike (the owner), and the administrative staff have ample room in the front office area, however, the largest area is the section where our grout sealers, enhancers, and colorants are mixed in the back warehouse. 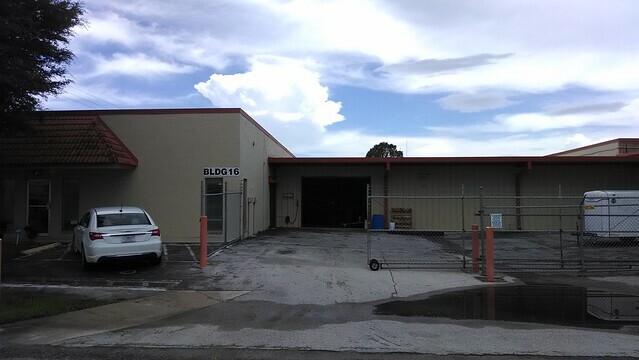 The mixing area is adjacent to the loading dock, shipping, and receiving area is located. Typically, when we receive an order it is mixed, packaged, and ready for shipping within a matter of hours. 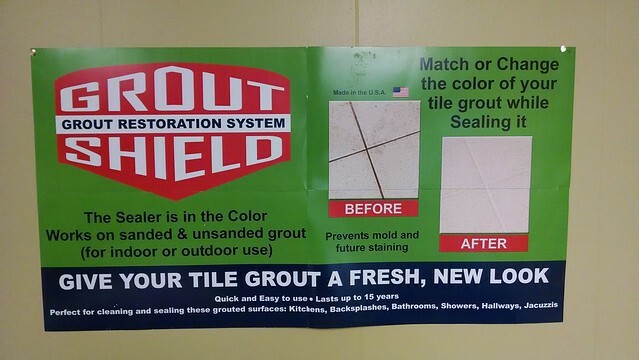 Grout Colorant/sealer being mixed in our new Fort Myers, Florida warehouse. and appearance of your tile and/or stone floors!